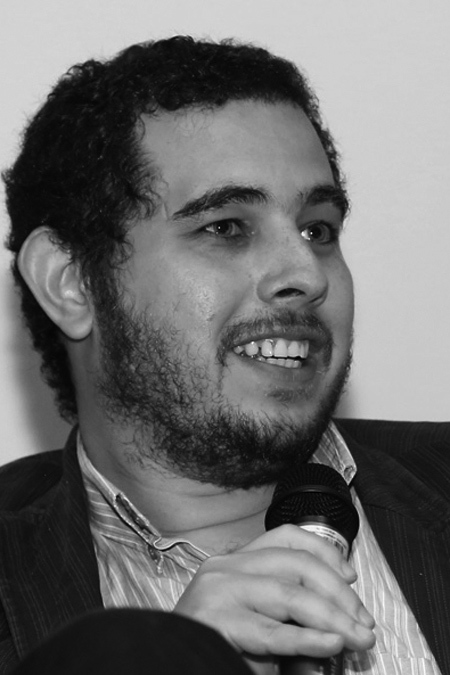 (Cali, Colombia, 1983) Javier Zamudio reads Japanese, Greek and English, started a career in Philosophy and quit to become a writer; work as a pedagogical researcher, start a career in Modern Languages, quit to become a writer again; interview Daniel Cassany, visit Buenos Aires and Bogota and win two literary prizes; witness truly bloody episodes; start to drink liquor and, after much perseverance, quit drinking to become a writer all over again; have a son and publish a book, short stories and poems in worldwide magazines, all before turning 30. 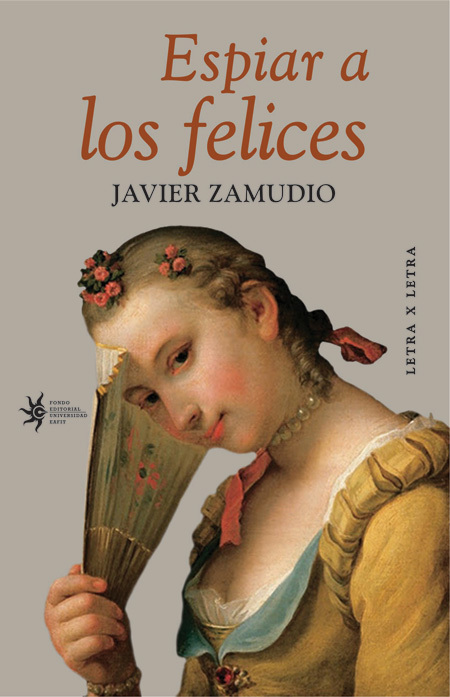 For these reasons, what we don´t find in Zamudio’s work is a pretence of returning without having gone anywhere. 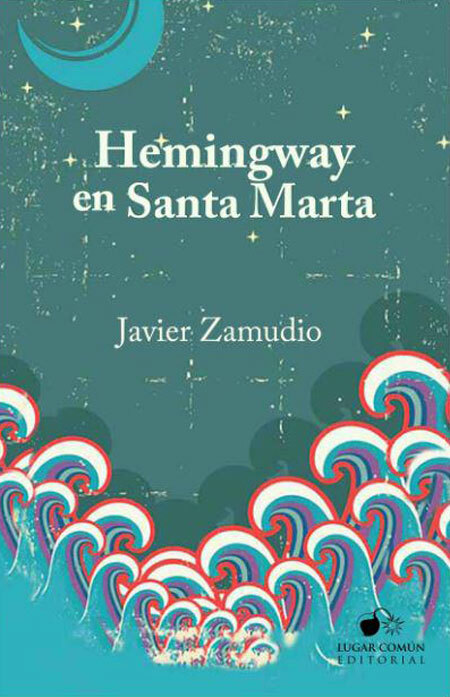 His fiction resonates with an explosive exuberance reminiscent of the Latin American boom, yet, instead of using magic to stun his readers, his words deliver a devastating punch, letting us appreciate that his colossal episodes are not the product of delirium tremens. 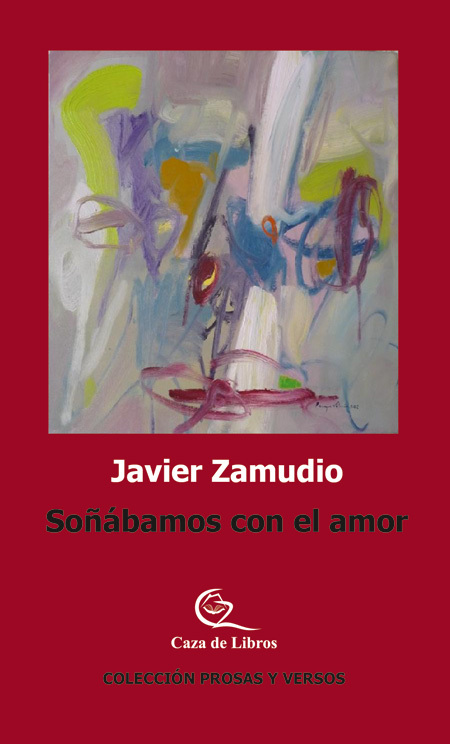 Javier Zamudio has published his work in print and online magazines in Colombia, Mexico, Spain and Argentina. 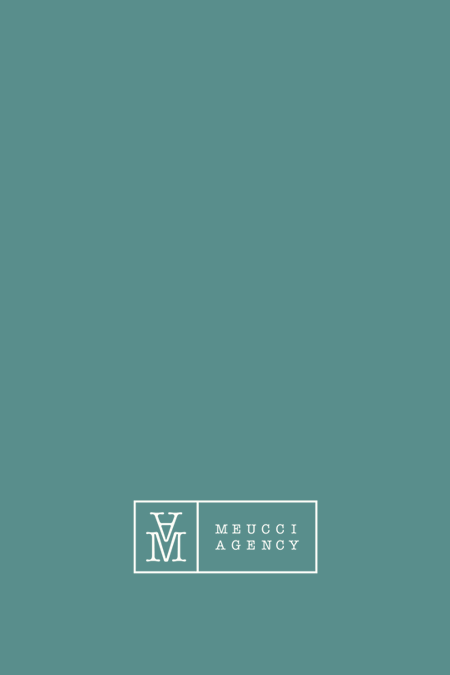 He participated in the International Poetry Festival, Cali 2009, and in the National Poetry Festival "Con los brazos abiertos”, among others. 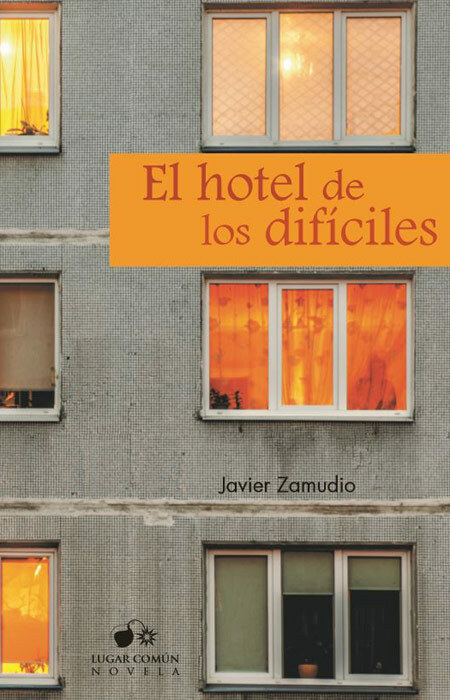 THE HOTEL is Zamudio´s first foray into novel writing.